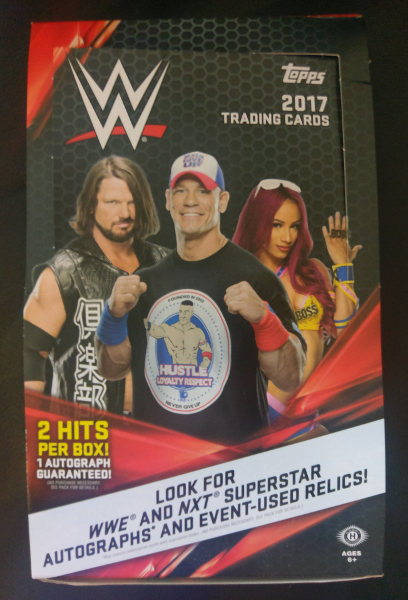 The 2017 edition of Topps WWE follows the recent pattern, using the same design as the flagship baseball set. The set is grouped by teams, if you will, as the wrestlers are separated by Raw, Smackdown, NXT, and Legends. These are all available in various parallels, as well as a handful with alternative images. There are a few inserts sets included, as well. The main inserts sets all seem to share a similar design, which I’m not particularly a fan of. It’s a shame, as the content of those sets is interesting, just not the layout. Bowman has always been highly focused on prospects. This seems to be taking it to an extreme, however. 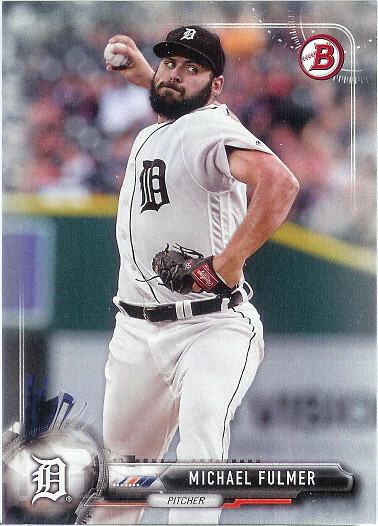 The base set now consists of only 100 cards, while the prospects “insert” set features 150 different players. I miss the days when the base set was not just an after thought. The vast majority of autographs and other inserts are prospect related, but there are also a few veterans sprinkled in. 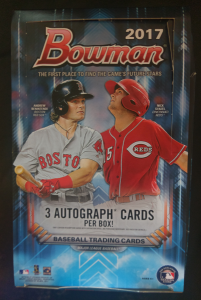 I don’t remember Bowman really doing buybacks in the same way the Topps flagship release has in recent years, but to celebrate the brand’s 70th anniversary, we get to see some this year. 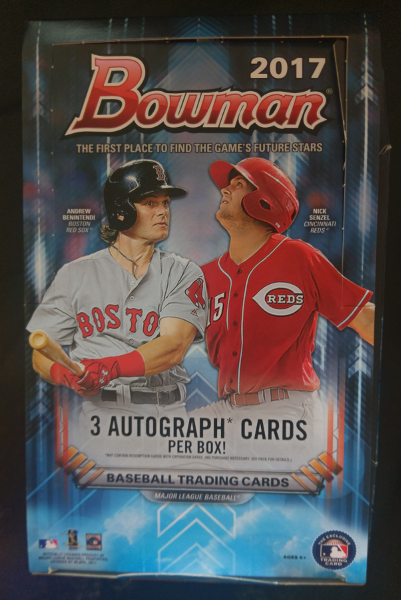 They’re using similar foil colors as the Topps release. I’ve only seen buybacks going back to 1990, as prior to that, the cards would be oversized compared to modern cards, and would not fit in packs.